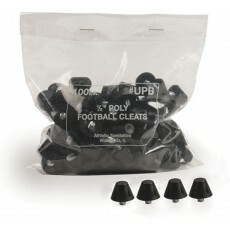 It’s the little things that contribute to a successful football program. 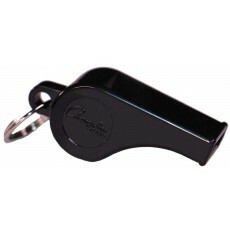 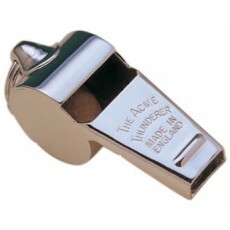 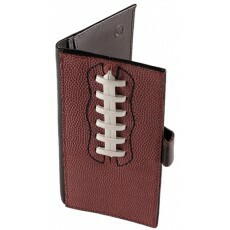 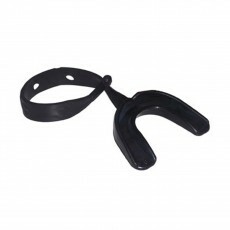 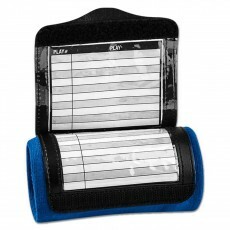 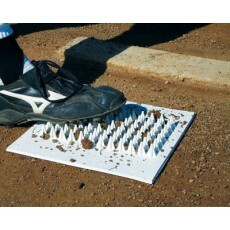 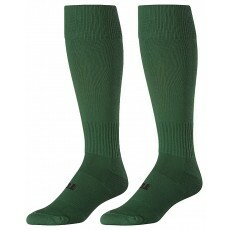 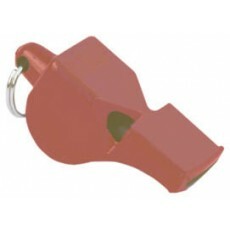 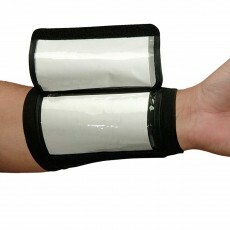 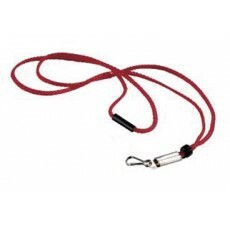 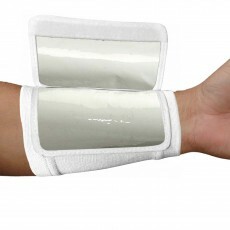 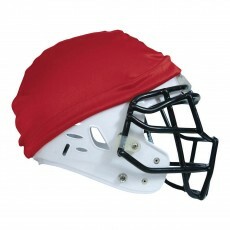 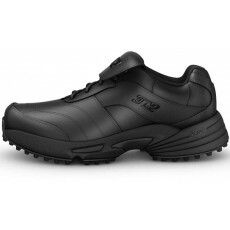 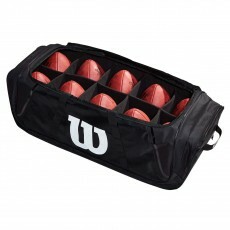 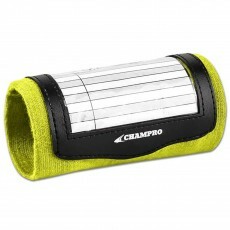 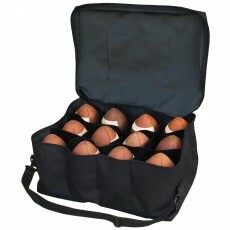 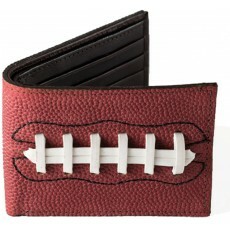 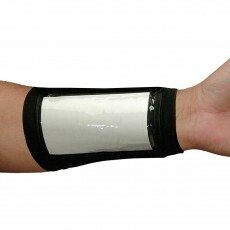 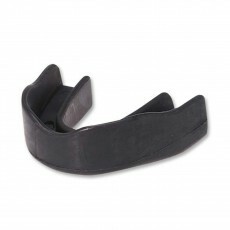 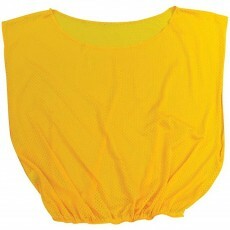 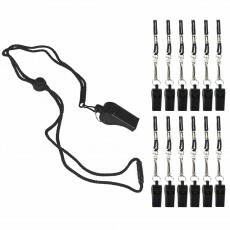 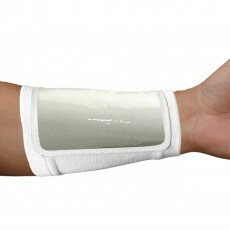 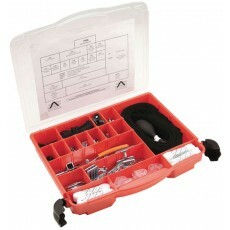 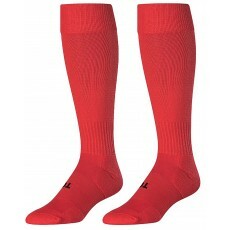 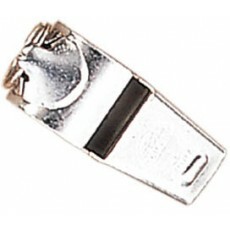 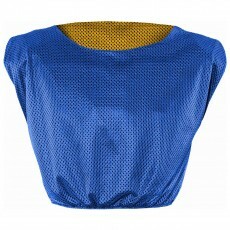 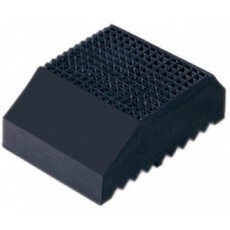 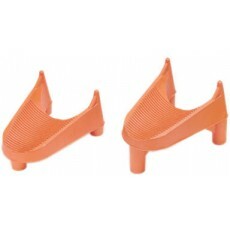 At Anthem Sports, we offer a full supply of football accessories for coaches and players alike. 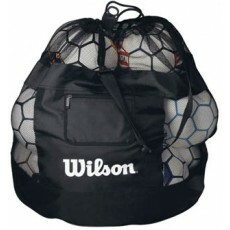 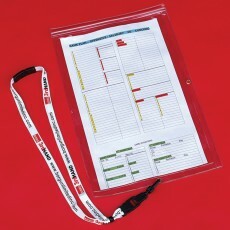 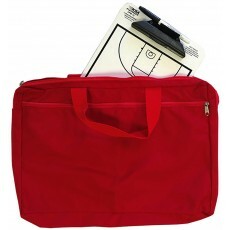 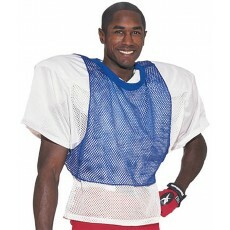 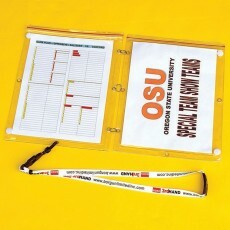 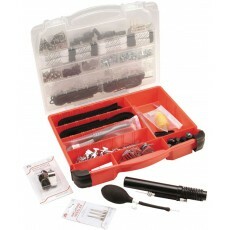 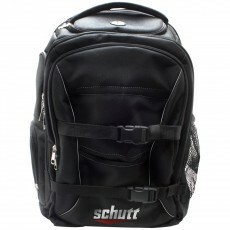 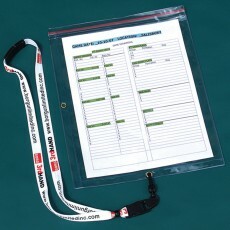 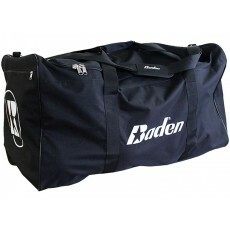 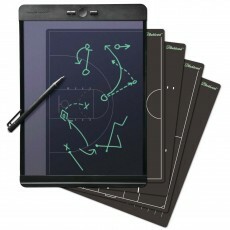 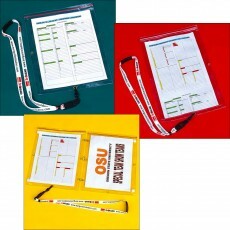 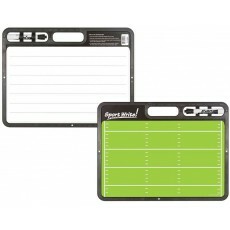 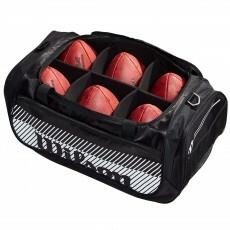 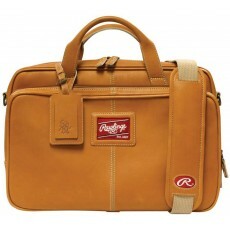 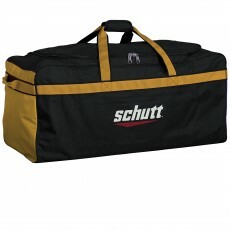 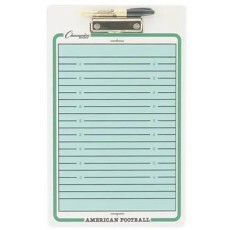 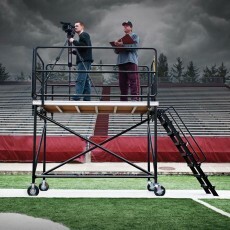 You’ll find football coaching gear like dry-erase coaching boards, scrimmage vest pinnies, football helmet scrimmage caps, portfolio bags for coaches, football equipment bags and football equipment repair kits, all designed to help you manage the game from the sidelines and in the clubhouse. 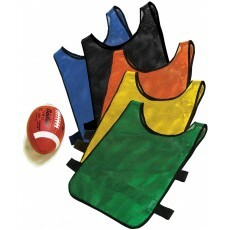 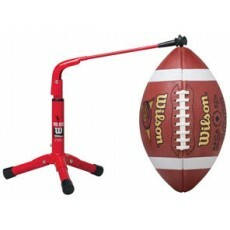 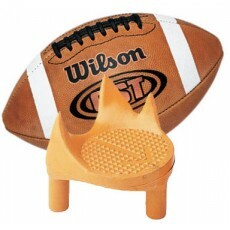 Football Place Kick Tee, 1"
Choose from accessories for football players like mouth guards, arm play holders, hand warmers, kicking tees, football socks and eye black, the smaller items that every player needs to excel. 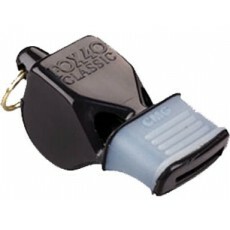 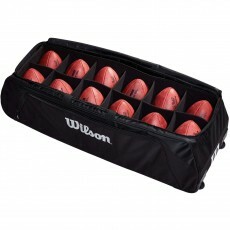 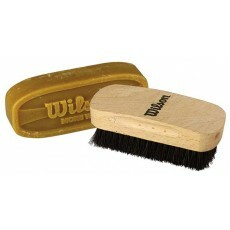 Shop our selection of football coaching accessories and football player accessories today to gear-up for the gridiron!